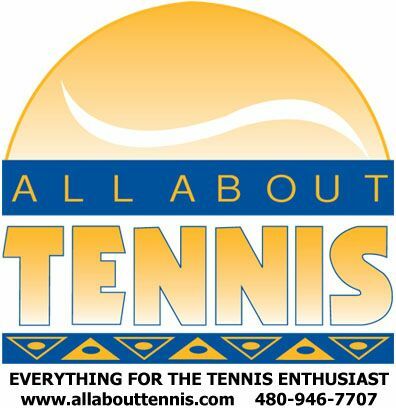 The All About Tennis Junior Satellite tournaments are for juniors with little or no tournament experience. All players are guaranteed at least two matches. All events are singles play only. Players receive points for matches won and the top 16 players in each division qualify to play in the December Invitational Championships! Click on the tournament name below to go directly to the tournament information page for the most up-to-date information and to register for the event online.